ReServe Interactive is pleased to announce that we've joined the Infor family of industry cloud software suites and hospitality solutions. You've never worked like this before. 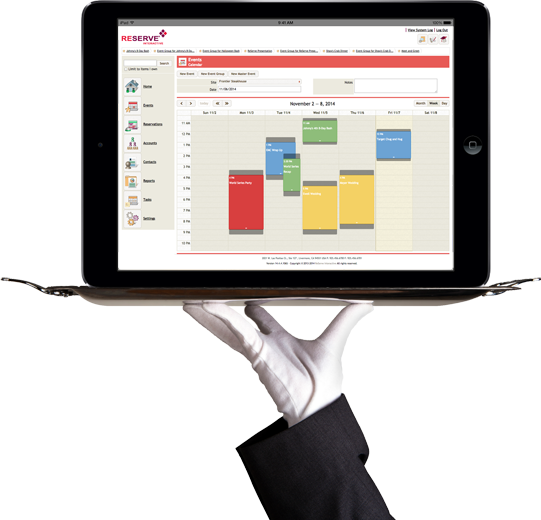 A fully integrated, cloud-based catering, event management, reservations and floor management software portfolio. A sales and development team with real-world hospitality experience. Dedicated service, personalized consultation, training and support. ReServe Interactive goes beyond the technology to help you grow and manage your hospitality operations. Catering & Event Management Solutions. Details. Deadlines. Too much to do. Not enough time. ReServe Cloud® is the only software you need to streamline your Catering and Event Management operations. 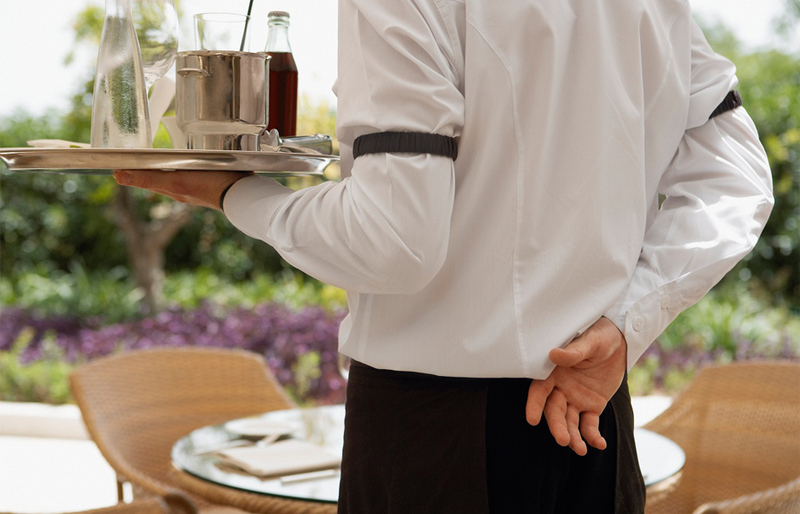 Get back valuable time so you can focus on booking more business and improving guest service. Learn more about catering and event management. Reservations and Floor Management Solutions. Reservations. Waitlists. Table turns. Bowling lane schedules. ReServe Cloud helps you efficiently manage tables and/or entertainment assets using advanced reservations and floor management tools, so you can build business, increase revenue and provide a superior guest experience. Learn more about reservations and floor management. Contacts. Communications. Relationships. That’s a start, now what? Track leads, and nurture relationships to turn opportunities into sales. 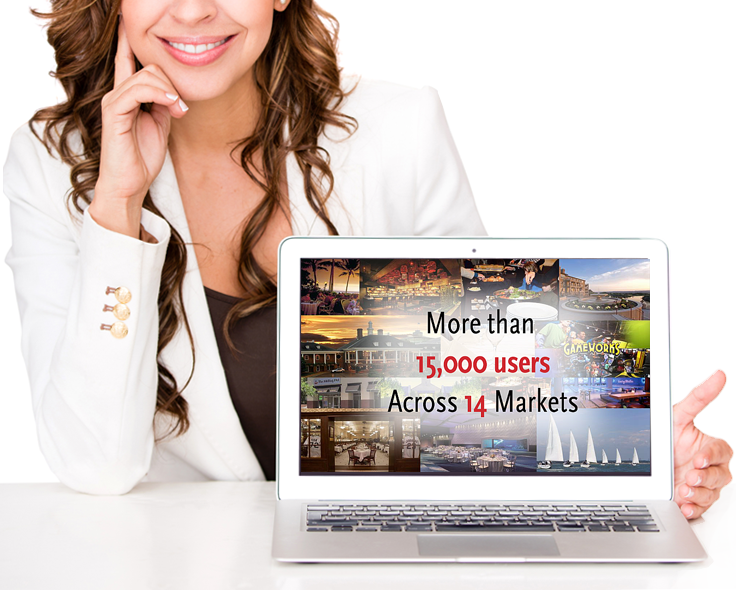 ReServe is the tool to help you effectively manage Membership Sales. Learn more about membership sales. ReServe has improved the way we communicate with clients by storing e-mail communications directly within the software and allowing us to see at a glance where an event is within the booking process. It allows us to follow up with clients in a timely manner and helps us convert proposals into contracted bookings. Pros: How most features can be customized for ease of use. Exported documents/merge documents easy to customize and modify. Cons: Data entry for multiple service items was tedious when screen scrolls back to top after each entry. Items within a menu cannot be re-ordered like a menu can. Reserve Interactive is so easy to use, with thorough tutorials at your fingertips. If you can't find an answer in any of the tutorials, the online customer support will help you in minutes. They are incredibly helpful! I even get periodic emails or phone calls, just to "check in and make sure the software is still up to par." It really makes a difference. Pros: The ability to move events with ease is my favorite part. Cons: It's very difficult to get a report. It's harder to see an overview of all events with ease compared with the last version. Customer benefits: Our customer service rep is an absolute pleasure to work with. Always there. Always helpful. Never have to wait to hear back from her. I was looking for more accurate reporting and it does anything I need it to do! So great in that way. The lifecycle makes sense for my organization and it continues to keep us from making as many operational and sales errors as we were before. Adding in items can be a bit clunky and there is some rigidity in the document production that makes it a bit difficult to mesh with our organization but in the grand scheme, not terrible. Most of our issues with not being able to run an accurate projection report and an accurate costs report are solved with the reporting feature. Otherwise, it works out so well to have auto-calculation of quantity and hours. I like that I am able to work from home using this software. I also like that you can edit all the details in a function at once and you don't have to toggle back and forth between service items. It was a little tricky to get used to at first. It was definitely an adjustment getting use to the new system, but slowly I am starting to like how it functions. The reports have probably been the most tricky because they look extremely different than our old system. Contracts and event orders are very easy!! I like that you set up everything in the beginning, gave time to play with and then make changes before going live. The people who helped with that were very thorough and fixed all my issues while on the phone. Waiting for background activities can take a long time. Like I'm currently waiting 20 minutes to batch print event orders before leaving for the weekend. Updating and adding menus/prices seems like a very overwhelming and time consuming project. Reports are OK but in full transparency I haven't taken the time to learn. Pros: payment processing integration, electronic signatures, very user friendly. Would like the ability to customize reporting more, but support is helping me with ways to accomplish what we are looking for. 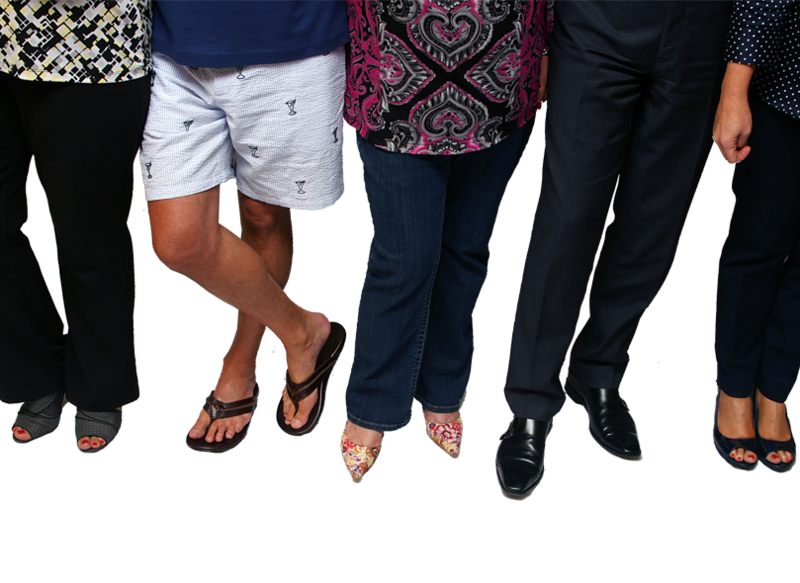 The entire team at Reserve are great to work with and help you to solve any issues that arise. Customer service is a cornerstone of our business and we are happy to work with people that feel and operate the same way. The reporting and available functions. We were using an older version of the software, so it did take me some time to adjust to the cloud based version, but having used it for several months now, I love it. I typically find that if I ask support more questions about what I need it to do, the functionality is there, I just need to understand how to use it more efficiently. Getting used to some of the changes with the cloud based version. This is nothing to do with the software, it's more to do with using something for 12 years and having to re-learn. As stated above, I have found that most of my concerns can be resolved with a little digging and time with support. The customer service with ReServe is exceptional. We are able to get more detailed in our reporting and in this age of data and analytics, that is vital. Overall, it's just been a pleasure to partner with them. Cloud based system is accessible from anywhere which is great. 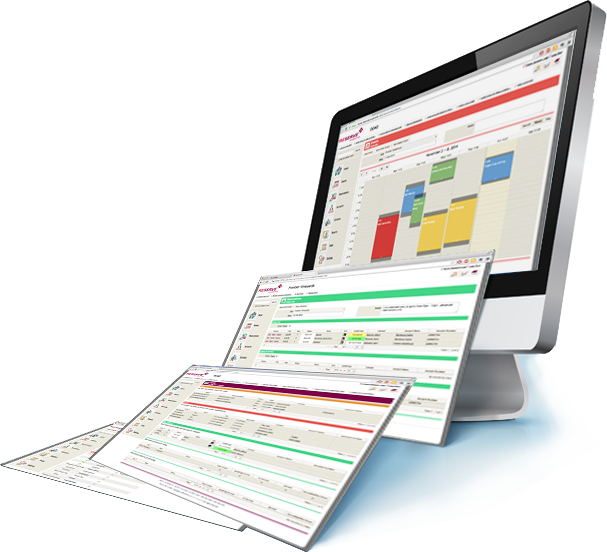 The system allows you to have multiple windows open at the same time, so you can work on multiple events/reports as needed. The chat system for help is great. Some of the steps required to create or edit an event can be simplified. Customer service is great! I love how easy it is to use! The customer support has been amazing - our contact team is GREAT! No real con's - it was easy to get used to from Reserve Anywhere - we would like to be able to adjust how the lanes show up when you create the report for schedule of events. It's very user friendly. Once I learned what to do and how to navigate it was very easy. We had to ask more than once for old BEO's from the old system to be uploaded in to our new system so we could use them as a reference. 90% of our clients are return clients and they need old BEO's as a reference and for billing. Getting Reserve techs to initially understand that was a struggle. Once we were able to do that and they uploaded them in to new reserve, then we were fine. Everyone has been great. At times they can forget that each client is different and has different needs and will use the software differently. Pros: Easy to organize clientele's information and the services that are provided to them. ReServe Interactive allows us to organize a lifecycle that is unique to our business and helps keep us moving forward. Cons: ReServe Interactive is hard to look at and see the organization behind the software right away, but when you adjust and understand the software's capabilities it becomes much easier. Pros: Flexibility to jump around quickly between events. Pros: The flexibility of the system and that it covers our needs. Easy to navigate. Menus and items are easy to build. Safe and secure. I like that I can access my events from anywhere. It is great to be able to check availability when away from my desk. There isn't really anything I do not like about the system, obviously with any change it takes time and learning. Pros: Great customer support. Can usually reach a live person immediately. Knowledgeable and professional. Cons: Making updates to menus, letters and other settings. Tedious and difficult to navigate. Some redundant sections that I wish I could remove. Too cluttered. Very intuitive and adaptable to what we specifically need. Tech support was very fast to address questions and offer solutions that worked. [Contains] lots of features that we don't use because it's designed for people who use many different aspects of events that don't apply to our office. Overall, working with the entire team has been amazing from start to finish! Some pros in no particular order: live chat functionality, CRM capabilities, ease of use, ongoing support and education, and Reserve's ability to adapt the software to our brand's very particular needs. There are minor details or changes we'd like to have that aren't customizable without affecting other areas of the software - which is challenging. Overall, increased sales team accountability and tracking has led to higher overall conversion rates and increased sales. It is very user friendly and up to date. I love that you can customize it for your specific needs and looks. I would recommend this software to anyone. Any time there is a problem i just call customer service and they fix it. Reserve Interactive is extremely easy to work with and we appreciate the level of customer service. The system is very customizable and data is easily available to adapt to for many purposes. I have found the customizable parts very helpful. I can make simple changes without having to have a team member from ReServe Interactive make changes. However if I have a problem the online chat is always there to get a quick answer. Really I can say I don't have a CON with this. I have found it to be perfect for our needs and very easy to give training for new employees. it is very user friendly. Love Reserve, the "chat" service has been wonderful, immediate answers! Pros: Ease of use, everything we need for event information is right there. The ability to customize the software ourselves is a great benefit. Cons: Transition from Desktop version was difficult for some of our staff, just wasn't what they were used too. Benefits: Customization, ease of use, reporting they way our company wants to see it! Breadcrumb trail is fantastic. Having a merge field reference is great. Customizability is awesome. Generally incredibly powerful. Powerful software, but the UI could use some refining. Important functions are often buried two or three menus deep. Colour coding of levels is great, but I could use some more visual cues as to where I am in the system. Especially when other things are colour coded as well. Variation in the layout of event, function and master event would make it clearer for navigation. Would also like to have a quick way to edit a contact or account from within an event, rather than having to open a separate tab for settings. As a veteran of Delphi and TripleSeat, Reserve is far less cumbersome and bulky. It is fast and efficient and allows us sales directors to spend less time inputting data and more time selling! Aside from the customer service, always quick to respond with any needs... love that it is accessible online and that it is so customizable. I worked with ReServe at my former job for I believe about 4 years and then when we were switching software at my current job, ReServe was a must and have been with ReServe for almost 10 years here... so a total of about 14 years. 100% would recommend! The functionality and complexity of the system allows you to create just about anything you need to accomplish in the food and beverage industry. Being able to access it online and on your phone is a huge plus for us. ReServe keeps us organized. I had a short training on this program but it was easy to learn and adapt to. the program is easy to learn and customer support at the beginning was very helpful. It was a very easy transition from the old program to Reserve Cloud. Customer support is great! This software has allowed our staff more freedom within their job positions, rather than just in the office for quotes and meetings, we are able to move around with clients and build their package/quotes in the event space or off site. It creates a more social experience for them and us. It is easier than ever to send information over, keep track of clients, bookings, and more. Even if we are building a custom menu it works great, it can be stored for later or just a one time thing. It has really kept our team on task and has boosted our sales, just due to ease of use and speed. We especially like that it has cut down on paper products as everything can be stored with the specific event for reference. Flexibility is the biggest thing for me. It allows you to jump around very quickly between events and the online platform is great for where ever you may be. I use this on my phone, computer, and tablet with ease. Changing pricing and updates are very easy and it is extremely user friendly. It works great for my whole team! Cloud based software is very convenient Event Leads is extremely helpful. Tasks makes my life easier. ReServe Customer Service is the best customer service ever! As usual, Dustin is prompt, patient and can quickly understand my needs. So happy ReServe has a live chat, and even happier that you have staff like Dustin! 10 stars! Just want to send the most appreciative thanks to Taylor for synergistically and very attentively working with me and your IT department in resolving a ReServe table data merge/placement issue which had previously consumed untold hours troubleshooting. Detail matters here at ReServe Interactive.. I just wanted to let you know that our implementation person, Aimee Mantach was truly a delight to work with - she is so thorough and attentive. The ReServe Team acts fast in terms of solutions! Aimee was absolutely amazing! Provided a report I have been waiting months for - within minutes! Quality service you can't find else where. Amazing as always! Give Dustin and Taylor raises! ReServe Customer Service is on point. Again, nothing but great things to say about this company, and especially all of your Representatives. So helpful :) Dustin rocked! ReServe Software is the right choice! Thank you Taylor for always providing a helpful hand. We have transitioned this year to ReServe Cloud from the desktop version and have loved it! The software is easy on the eyes in many ways and is mostly user-friendly. The monthly calendar works well for me gives my coworkers and I the ease to jump around to many events in one screen. This software works for catering sales managers like myself but also we run our Inn through it (to book rooms) and small catering conference groups. It really works in a lot of different situations which is why I recommended to my old employer. More speed in taking banquet functions, access to any combination of data for reports and or planning, ability to rebook parties and events effortlessly, ability to give all key people access to what parts of the system that they need with out losing security, it has become a key part of our restaurant! In searching for an event management software, we were looking for a system that was easily navigable, highly customizable and that allowed for an extensive depth of reporting - ReServe Cloud has ticked all of these boxes. I'm continually blown away by the high level of service provided by the entire team at ReServe Interactive - they're fast, comprehensive and really, really nice. With the "Chat" button in the system, their team has become an extension of our own, always only a click away and ready to help. ReServe Cloud was exactly what we were looking for and we couldn't be happier with our choice. The customer service is absolutely phenomenal! Let me just start of by saying, "You guys are the best"!!! I really didn't expect this. Your customer service is amazing! Most definitely not what I'm used to. Love the software, it has everything I need!! I love how you help customize our account! There are a few things that we wish could be possible that are not, but the majority of the product makes our jobs SO MUCH easier! Thank you for all your hard work! Dustin, Taylor and Adam are AWESOME! The videos and documents are a huge help, but nothing is better than your online chat support to get quick solutions to issues or questions that arise. Very happy with the Customer Service and all of the software changes that have been addressed and completed on our behalf! The interface is great and modern - the system works perfectly with our other systems and creates a unique and easy way to organize events. Great, love the functionality. Reserve Cloud is useful, powerful, and easily customize-able. Handles as much or as little as you need it to. I came on board here and Reserve was already being used, but no one was fluent with it. Everyone, myself included, just kind of fumbled around and tried our best. ReserveU was an awesome resource for this, but I knew there was functionality we were missing. So I asked for some training and in under 2 hours, the representative was able to show me myriads of ways to capitalize on the fantastic functionality in Reserve. It is a powerful tool once you know how to get around it. This software is great if you are looking for something fully custom. It did take some time trying to figure out what information works best as you have to be willing to play around with customizing all the sections. However, once you get use to the software it's much easier to maneuver the site. One con of the site is that many of the sections are not collapsible which means lots of scrolling on long pages. For ex, on the event details page, you are not able to collapse the sections (event details, billing details, functions, etc) which makes for a long page to scroll through. It would be nice that when you click on that page, all of the sections were collapsed and you could expand the section you needed to look at. This especially gets over whelming when you have information in multiple sections. It would make the page more attractive to the eye as it can be a bit overwhelming. I have enjoyed Reserve for years. The new cloud software is so friendly and productivity for me is great. I enjoy the customer service and they have always been informative and so cordial. The customer service reps are awesome. I would highly recommend Reserve to others. Thank you. Very satisfied with ReServe from start to finish! Thank you Angela for all you do for us. Angela has been wonderful to work with, her attention to detail and follow up has exceptional. I'm at ease knowing she is handling our accounts. Thank you for all you do. We have signed on many accounts with ReServe and will continue because of the service we receive. Since getting reserve we have had many compliments on how professional our contracts now look. It has really helped streamline our event planning and making sure the information gets from point A to Z quickly and clearly. Great Event Software! Park Grill has been able to track and secure more business with this platform. We believe our customers understand our documents and don't have many questions because everything is listed out for them. CAN'T SAY ENOUGH GREAT THINGS ABOUT RESERVE INTERACTIVE!!!! GREAT CUSTOMER SERVICE!!! Always so helpful, courteous, patient and immediately available to their clients. We use the program daily to book and help plan Weddings and other banquet events. Its been very helpful with keeping all events organized. Our experience with sourcing, negotiating and implementing Reserve at our venues has been extremely positive at every level of the project. In October 2015, we decided that we needed to update our existing systems. Through our review and initial planning process we invited 4 companies to bid on our RFP. Of the four we invited, three submitted quotes which ranged by thousands of dollars. Reserve was priced in middle of the three slightly higher than lowest quote based on our initial ask but once we worked through our wants the final cost was substantially higher then we initially anticipated. Reserve was very understanding of our budgetary constraints in the initial year of our project and worked with us on a multi-year agreement that worked for both organizations. Throughout the demo and review phase of our process, Account Specialist Suzanne was very accommodating in making our times work for us, which included a very early west coast morning to accommodate an east coast group. Suzanne was very informative on the system capabilities and when she didn't have answers to the many of our questions, she would always engage the appropriate people who could provide the required answers. Suzanne remained in the loop from the initial call right through the implantation phase at which time Melanie and the implementation team took over. The implementation team at Reserve were equally as accommodating and very helpful in leading and assisting us with getting all three properties and eight sites ready for use. Their knowledge of the system allowed for us to change some of our own processes in order to maximize the software's power and efficiencies. Their process included weekly calls to keep the project on track and address any ongoing challenges and concerns. During the initial weeks Melanie's team was very helpful in finding work-a-rounds for some of our accounting and tracking processes. Since going live with our first property (3 months), Reserve has had 2 system updates, including some improvements we requested for our operational needs. They have been very receptive to adding additional system change requests for future development, which is very encouraging and reinforces the decision to go with Reserve. Reserve Interactive is overall a really really good software. I find it quite easy to navigate. It has so many great features and after using it for a few months, I can't think of any that I would add. It has everything that I need. Their help desk and developing department have been amazing! It just seems that they really listen and care about their clients and software. I would highly recommend this software! Good job Reserve! Let's start with help desk. They are excellent! Another major thing: Reserve Interactive listens to their clients and develops and upgrades their software accordingly. How awesome is that! Not every software company does that and I'm speaking from experience. There are a lot of features in this software that I really like such as; Love the way contracts, banquet event orders etc. look. Extremely nicely laid out, easy to read and very professional looking. I actually had clients comment on it. I love love love the "internal note" feature! Batch emailing feature is coming soon and I am super excited about that. Etc., etc. When redesigning our mobile-optimized user friendly website, I wanted to include something unheard of by other lifestyle driven bowling centers¿ Online Reservations! I wanted our guests to be able to go to tavernbowl.com, book one of our premiere lanes and be instantly confirmed without the need for human interaction. Sounds easy, right? Sure, but try finding a platform which integrates with your event management system to prevent double bookings, and does both equally well. The struggle is real. Enter ReServe Cloud the solution to that problem. In using our previous event management platform, we processed events extremely well. I didn't want to lose the momentum that we had built in switching over to a new platform, just to add extra features. However, ReServe Cloud not only met but exceeded our expectations. We now process events quicker in a more user friendly environment then our previous platform. Not to mention enhanced features such as digital signature of contracts, deposit e-payment processing, web based event leads. Switching over from Reserve Anywhere to the cloud based version was wonderful! It is so easy to use and planning events takes minutes! The calendar view to quickly look at what is coming up event wise. I also like that the software breaks items into category so each department knows exactly where to look to get the information they are seeking. It's a time saver, great customer service and so easy. It let's you do a Banquet Event Order in a matter of minutes. Love that it has a spell check feature. Love the software and the added updates. The easy accessibility and information storage support are very helpful! And Keith is great to work with! It's taken a Club who used a GIANT red book to book events into the next generation. Everyone on property has access to the system and at any given point they can see what is going on at the club. I have been working with Mike and Reserve now for almost 10 years and with all three of the companies I have been in a sales leadership role with. 5 years ago when I came to American Golf as the Vice President of Sales and Marketing for one of the largest Golf Management companies in the world, One of the first orders of business I had was to bring Mike and his team in. We needed to replace our aging, clunky, and hard to use CRM System and Reserve was literally the first thing I said to our CEO we need to start figuring out a way to bring on board. There is no better team on the planet to work with, and we have placed this decision to bring Reserve into American Golf as one of the best decisions this organization has made in a very long time. I know we have a partner not a vendor and look forward to many years of success with Reserve as the backbone of our sales processes and functionality. Take a look at just a small sampling of successful businesses that have chosen ReServe as their hospitality management software partner. Even we admit it’s pretty impressive. When companies like this choose a software system like ours, we know it’s more than business as usual. We need a little information before you download our case study. 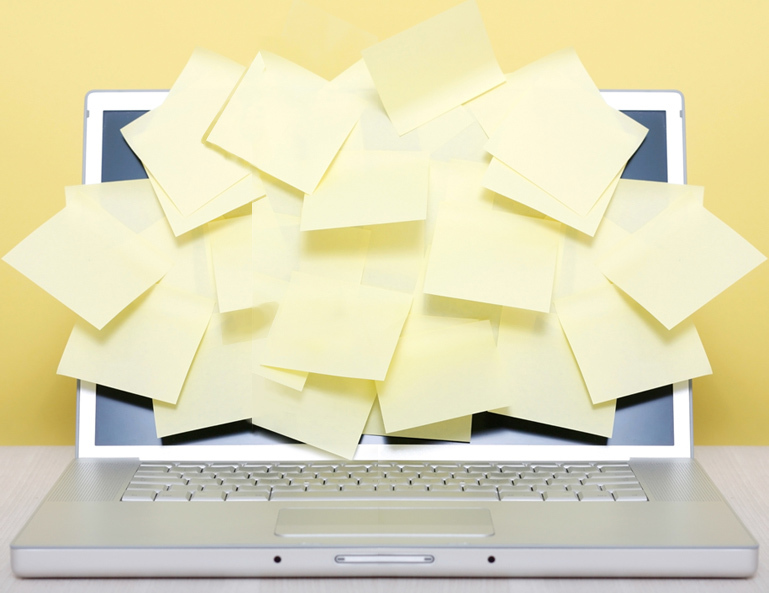 We've booked events, sorted through file folders and tossed plenty of sticky notes. We've taken reservations, seated guests and managed chaotic dinner periods. We know what you need because we’ve stood in your shoes. We get it – which means we’ve designed an integrated software portfolio that gets you – the way you think and the way you work. Click here to send a message to our sales or support team. You can always call us at 925-456-6700, too. “I felt like I was picking up a conversation that I left off with a good friend. To put it simply, we’re a group of people who love what we do and how we do it. We’re about our people helping your people become successful. We stand behind our software 100 percent and know that it’s making a difference for our customers every single day. We get excited about our customers’ successes and get "geeked" about cool technologies. We’re professionals, hospitality experts, technology gurus and friends. We believe in business with a handshake and going above and beyond to make sure our customers are happy. Fill out the form below and one of our team members will connect with you. Where should we route your request?